The holidays are over, but birthdays soon come around so we’ve found and tested helpful and interesting tech toys that your grandkids (and you) will love. Who didn’t have a toy truck that they loved to push around the sandbox? 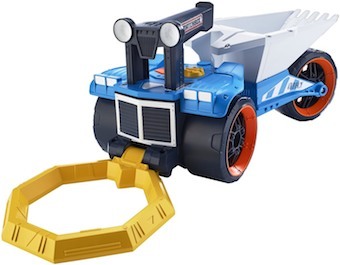 The Matchbox Treasure Truck takes a classic toy truck and ups the fun value by adding a real working metal detector to the front. The grandkids can even use the detachable scoop on the back of the truck to start digging when metal is detected. Happy treasure hunting! Get a robot that is too complicated and younger kids will be intimated. A robot that is too simple will have no appeal to the older kids. The Wonder Workshop Dash and Dot Robot Pack solves this problem by providing two robots that grow with your grandkids. Younger kids will love driving the robots and changing their colors. Older kids will enjoy using the sophisticated block programming language to make the robots respond to their voice and deliver messages. Regardless of age, the grandkids will learn coding skills and most importantly, have fun! Smartphones can perform numerous cool functions and for 2016 we can now add virtual reality to that list. 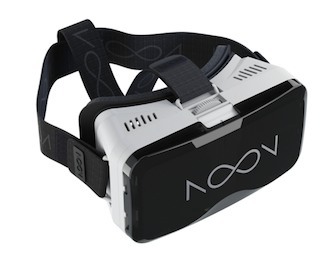 Combine your iOS or Android smartphone with the NOON VR Virtual Reality Headset and get ready to enter another world. Watch fully immersive 3D movies, play games, and travel to distant lands…all without leaving your couch. Are you still vacuuming your house? Step into 2016 with the Neato Botvac D80. 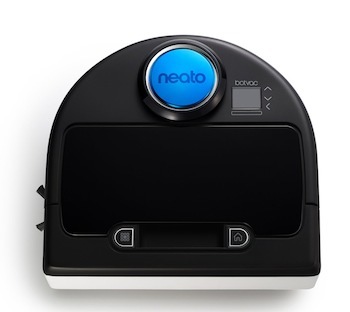 Robotic vacuums have come a long way, the Botvac D80 can now scan the layout of your house, vacuum while you sleep, reach every corner, and recharge itself when its batteries get low. 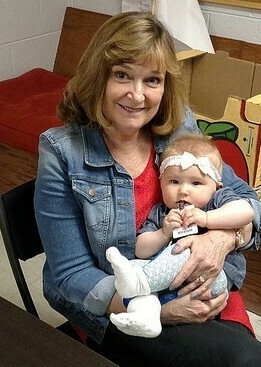 Less time vacuuming means more time to play with the grandkids! 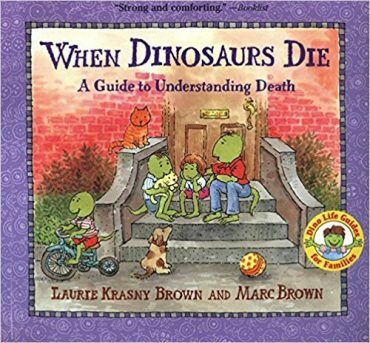 Dan Nessel is the Director of Product Reviews at DadDoes.com. Join Dad Does and read real-world, brutally honest product reviews geared toward parents and grandparents. 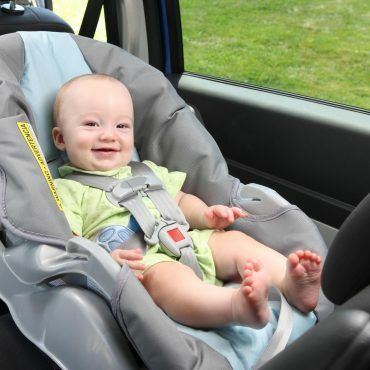 Most Car Seats Are Unknowingly Installed Wrong.